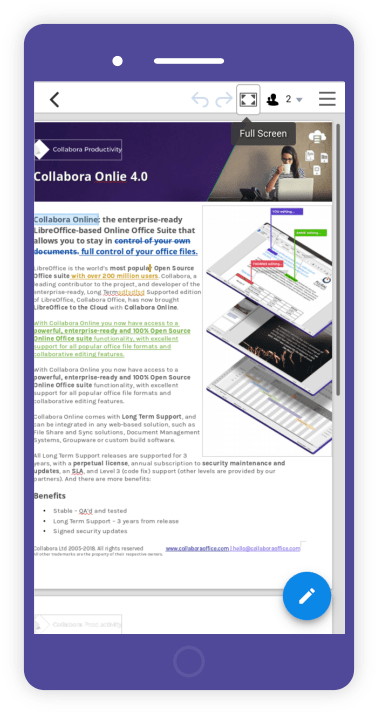 Cambridge, United Kingdom – October 10, 2018 – Collabora Productivity, the driving force behind putting LibreOffice in the Cloud, is excited to announce a new release of its flagship enterprise-ready cloud document suite – Collabora Online 3.4, with new features and multiple improvements. 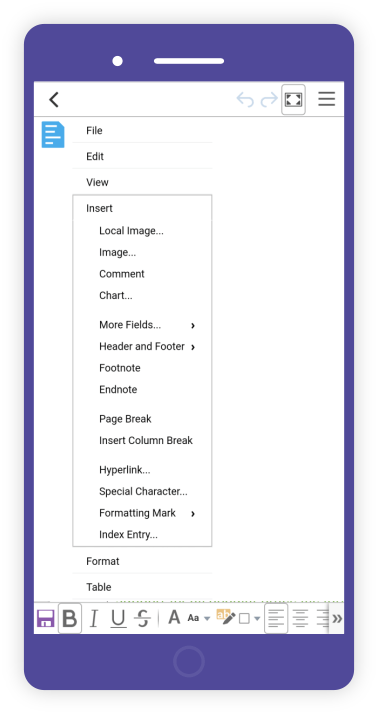 What’s new in Collabora Online 3.4? This time we have added a great amount of additional features, on top of our usual set of fixes that we introduce in our monthly releases. Various other smaller fixes and improvements, including few crasher fixes. 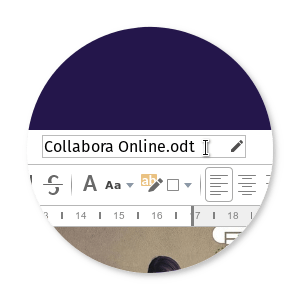 You can get access to the demo of Collabora Online and try it out yourself right now! 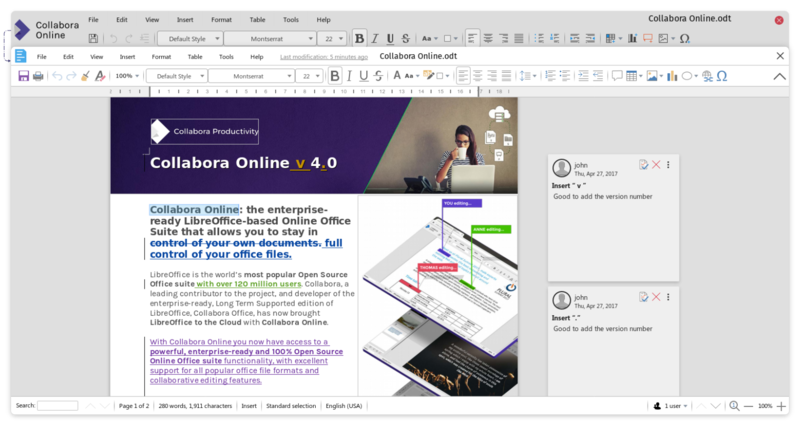 Cambridge, United Kingdom – July 6, 2018 – Collabora Productivity, the driving force behind putting LibreOffice in the Cloud, is excited to announce a new release of its flagship enterprise-ready cloud document suite – Collabora Online 3.3.1, that comes with bugfixes and improvements. 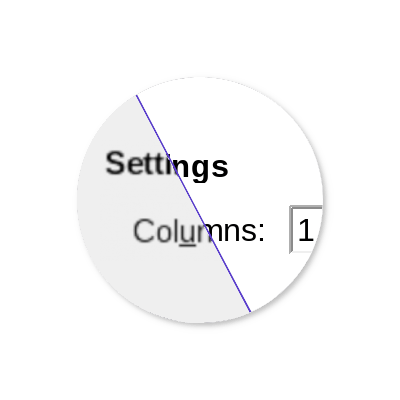 What’s new in Collabora Online 3.3.1? 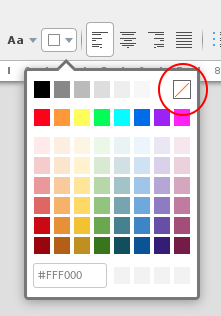 On small screen resolutions, we have removed the gap between the logo and toolbar buttons. Bugfix of the remote monitoring feature introduced in version 3.3.0. (thanks to our partner Arawa). 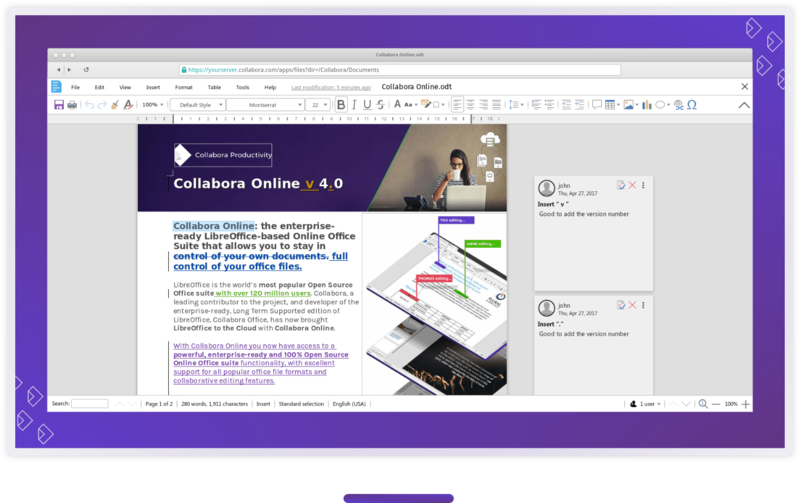 Cambridge, June 13, 2018 – Today we release Collabora Office 6.0 with great new features to smooth our customer’s migration to an Open Source office suite with associated cost savings – as well as adding a large set of features and enhancements. Tooling Large enterprises are often infested by legacy line of business applications from small – a parking ticket solution, to large – eg. a complex patient record system. This legacy, un-documented often un-supported solutions can tie some groups of users in an enterprise to the deep past. 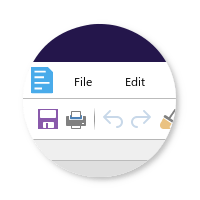 With Collabora Office 6.0 we’ve created a great new interoperability tool: COLEAT that lets Collabora Office 6.0 act as a drop-in replacement via our compatibility APIs. 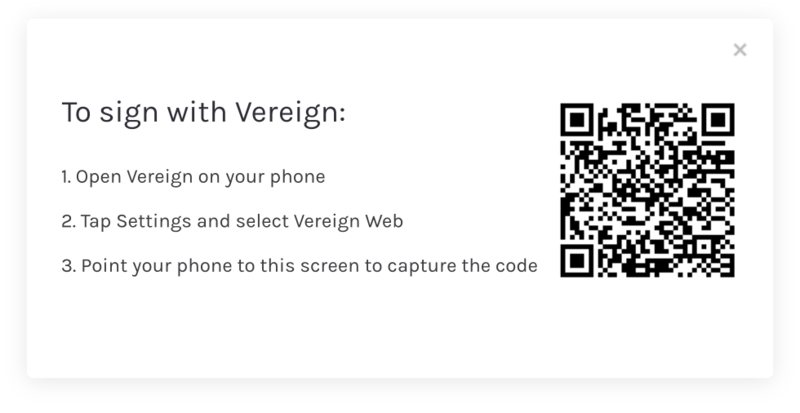 We also implement a tracing tool to allow easy troubleshooting, allowing us to extend those APIs to cover new tools and users. 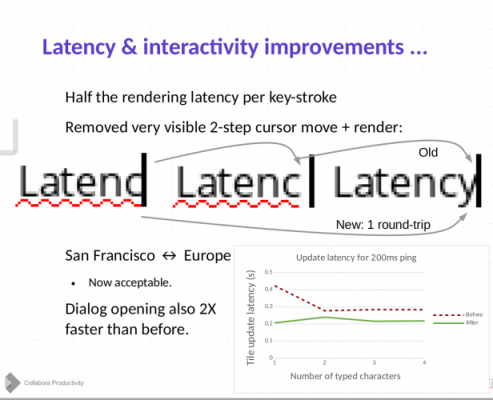 This is critical to unblocking estates of stranded users. 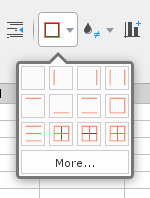 This complements our work to extend our VBA macro interoperability making many more macro driven documents work out of the box. We’ve been listening to our partners and customers, supporting them through their migrations and working hard to improve things for everyone migrating. 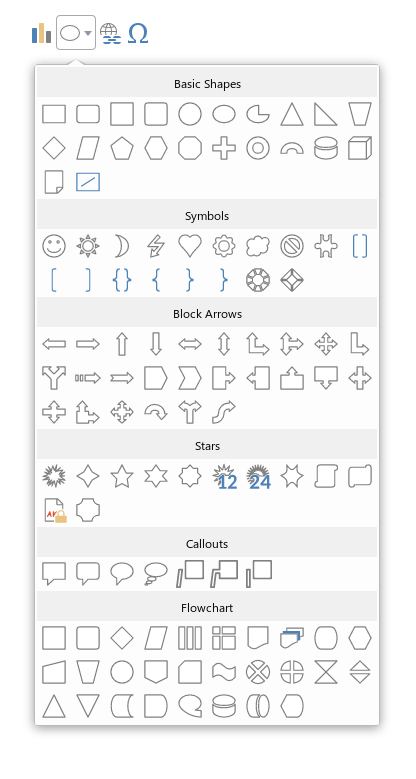 This release for the first time brings together a large set of functionality. From deeper Sharepoint support with Excel Web-Query (iqy) file import and ADO recordsets, to significantly deepened interoperability with Microsoft ﬁle formats, to smooth migration of complex AutoTexts – we have worked hard, with the community to deliver smoother more effective migrations. For admins deploying and managing large estates of Windows computers – in addition to providing easy to deploy MSP patches, we have significantly improved our ADMX lock-down for Group Policy configuration, allowing granular file-filter management, as well as improving our Active Directory integration to easily identify users for hassle-free change tracking. 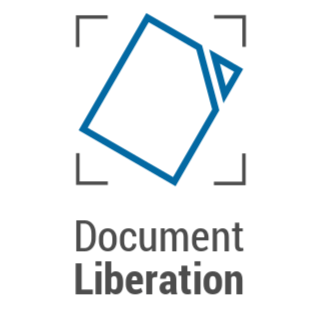 Collabora is privileged to work with so many great contributors to the LibreOffice project and appreciates all the amazing work done by so many that is also included into Collabora Office 6.0. 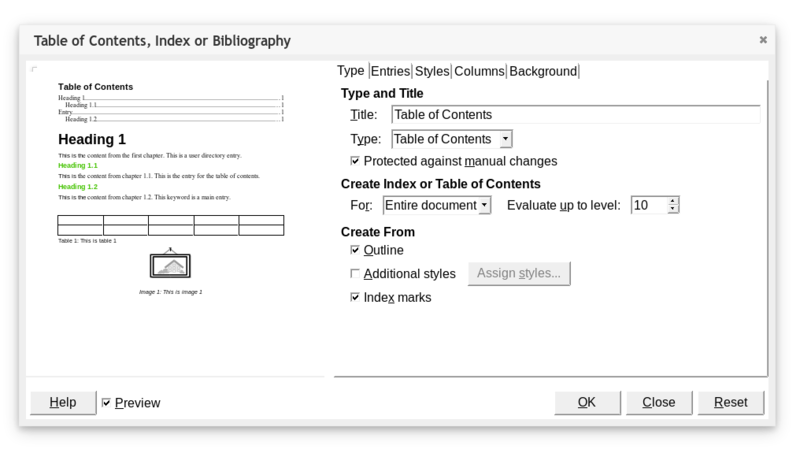 This, our annual release, contains much work that was contributed to LibreOffice 5.4 and then 6.0. 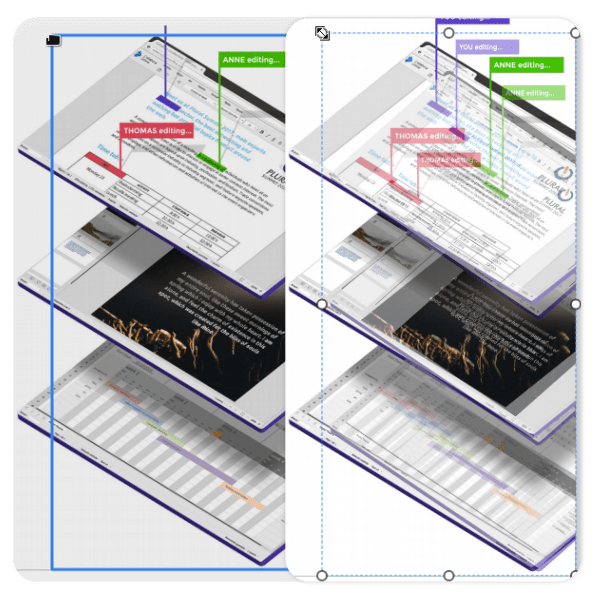 These cover all manner of areas from significantly improved Enhanced Metafile Format (EMF+) rendering, to initial import filters for QuarkXPress, along with a new export filter we created to produce EPUB3 from Writer. Check out the complete list of updates in the 6.0 release page. 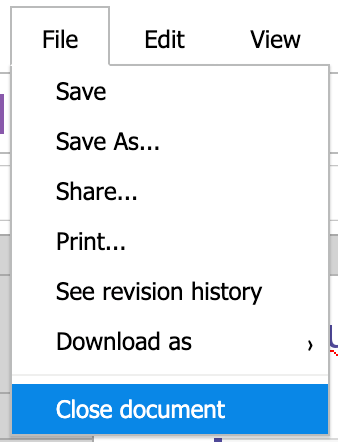 You can try Collabora Office 6.0 yourself! 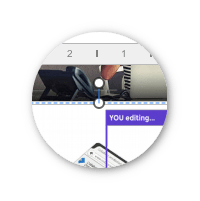 Just head to the Collabora Office page and request your demo today, or just click the button below.